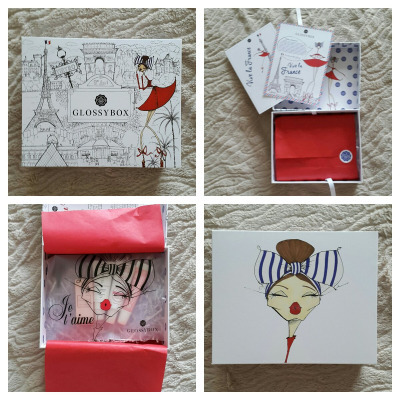 As you may have guessed this month's Glossy Box is beautifully French themed, and as a lot of you probably know already I adore everything about this months box! Glossy Box have teamed up with Jamie Lee Reardin who, in the past, has put pencil to paper for the likes of Chanel, Givenchy and Christian Dior, and has been lucky enough to sketch famous iconic faces sure as Cara Delevingne and Anna Wintour! She is located in Los Angeles but since she touched down in Paris, she says she had her inspiration for this months Viva la France Glossy Box right away. She also quit her job as a waitress after seeing a show during Paris Fashion week to pursue becoming an artist. 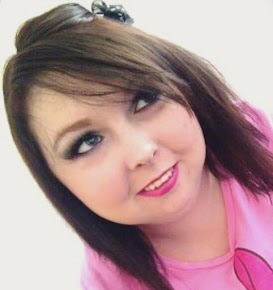 You can follow Jamie Lee on instagram by clicking here. A serum in the power-house of any skincare regine. From Bordeaux-brone brand noxidoxi, this has a CRC6 moisturising complex, which hydrates the skin's surface as well as the deeper layers, while a cocktail of antioxidants and anti-inflammatories protect the size. Layer under Moisturiser. A wonderful French find. This rich and creamy balm immediately soothes and softens with antioxidants and vitamin E, as well as protecting the lips from UV damage. Perfect for the summer! With hyaluronic acid to plump and hydrate skin, 10% glycikuc acid t help resurface the skin and calming ingredients to reduce irritation. Start by using it every other night (you'll feel a mild tingling at first), and as with all potent treatments, a high SPF is a must during the day. This quintessentially french musky floral scent is light, feminine and airy. It intertwines notes of voilet eaves, rose, lily of the valley and patchouli for a subtle scent that lasts all day (or night) long. With exclusive artwork by fashion illustrator Jamie Lee Reardin, this zip-lock pouch is the chicest way to keep your beauty essentials safe through security, or use it as your everyday make-up bag. Personally, this is my favourite Glossy Box I have received so far. I can't wait to try out all these products and also cannot wait to see next months! I hope you all enjoyed this blog. Don't forget I'm putting up a new blog post every day this summer so make sure you come back tomorrow to see what tomorrow's blog post is going to be all about?